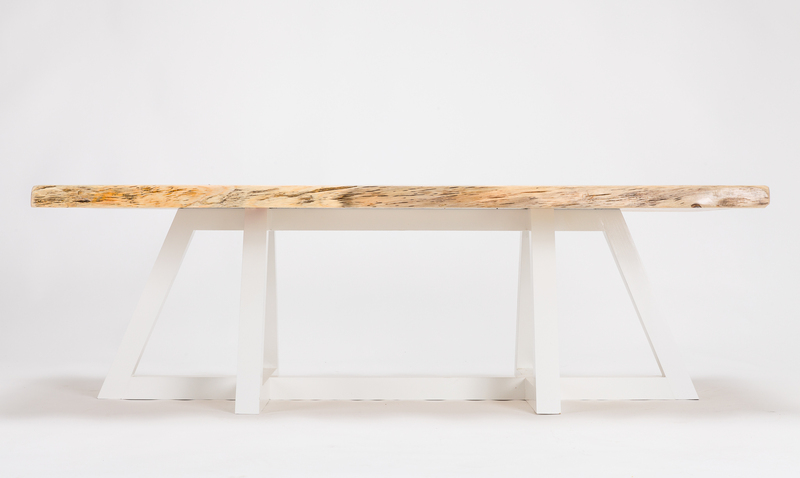 Timber & Ash Design specializes in custom dining and conference tables. Our pieces are unique in their own way. 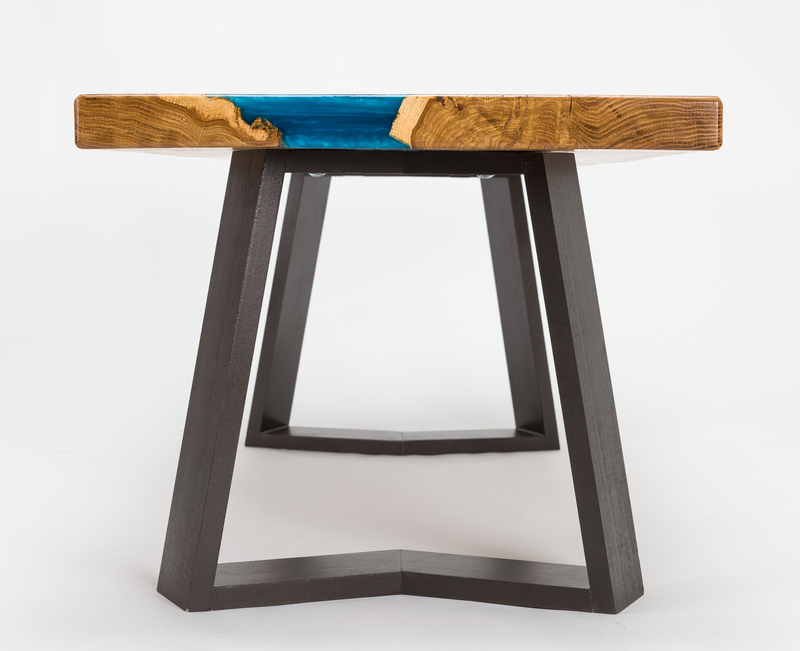 Whether you want to add a pop of color with a River Table or create a long lasting gathering place with one of our Trestle Tables we are here to help bring your vision to life. To see our current in stock items head over to our Shop. If you'd like to get your Custom Order started simply fill out the Contact Us form and we'll get started working.